Akzo Nobels Autowave Refinish System. Akzo Nobel’s Autowave Basecoat System is the wave of the future!! With global committment to the environment at an all-time high, Sikkens can offer you the very best waterborne refinish system on the market. In extensive tests with comparable products, the Sikkens system has proven to have excellent color accuracy, ease of application, good covering power, fade-out and cost effectiveness. With Autowave, you can switch to a waterborne system without compromising quality. We provide a range of services to help you with a smooth transition and a new approach to body shop profitability. Making the world a greener place one refinish at a time! And our commitment to this industry extends beyond product performance to a careful stewardship of the world’s resources and environment. Serving the needs of our customers has made 3M a trusted leader in vehicle care and repair, and we are dedicated to earning that trust each and every day. 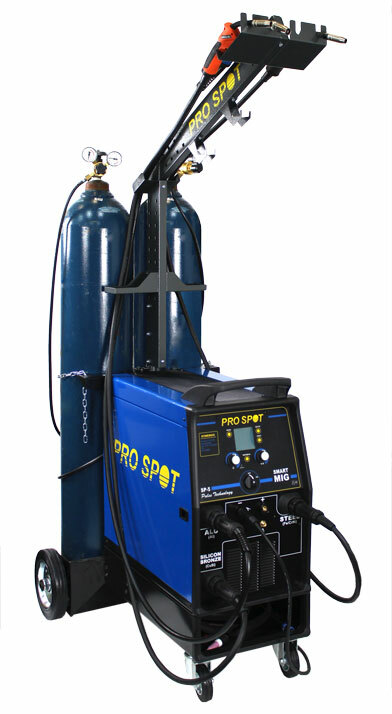 Pro Spot aluminum repair station and pulse smart welder. 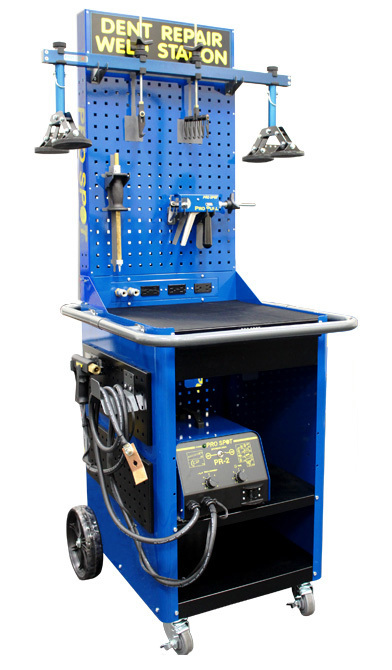 The proper equipment to properly repair any vehicle with aluminum parts/body. WE have access to OEM information to help us ensure that we are repairing your vehicle the right way!